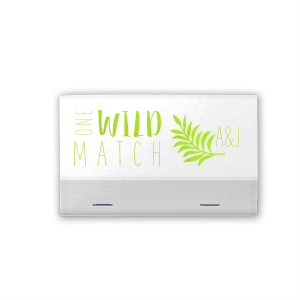 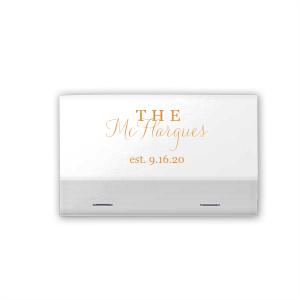 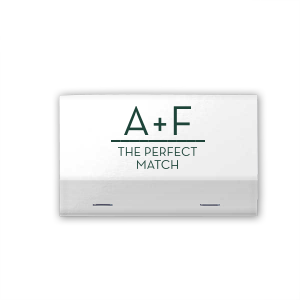 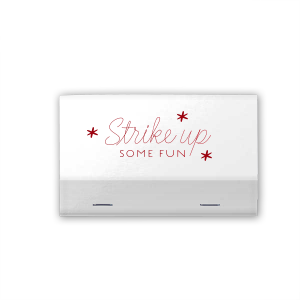 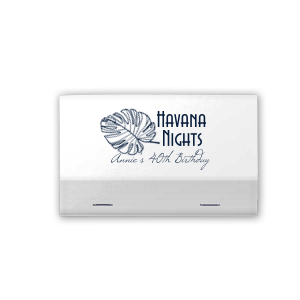 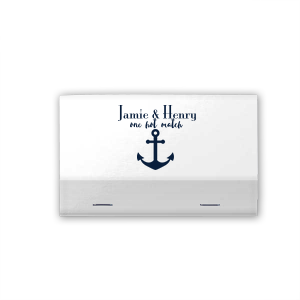 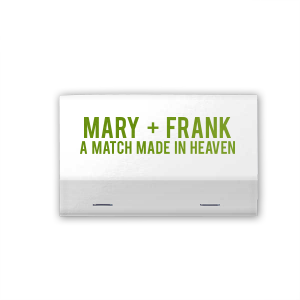 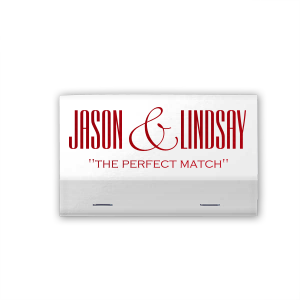 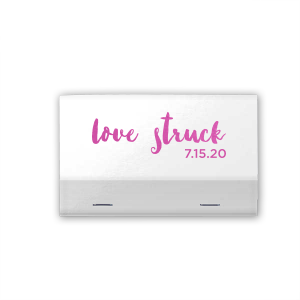 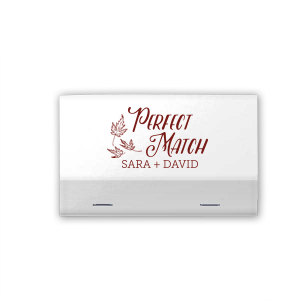 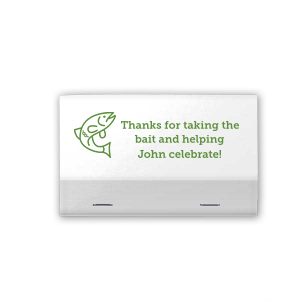 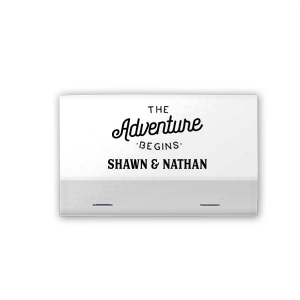 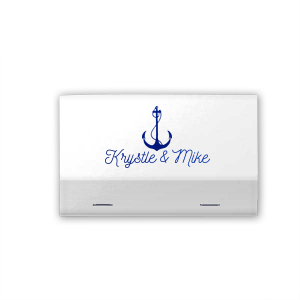 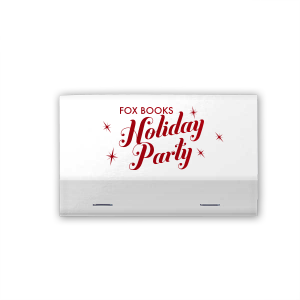 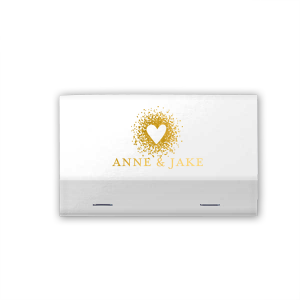 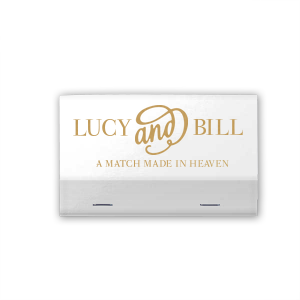 A larger matchbook, custom 40 strike matches will add a bright touch to your wedding or event. Create the perfect match for your theme and give to guests for a memorable sparkler send off. 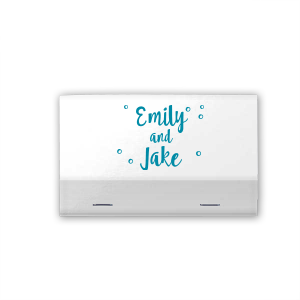 Simply choose a design below and personalize with your colors and text, or customize more for a unique look.